Today is like The Best Day EVER!!!!! We hit 700 Subscribers on my youtube channel today!!! 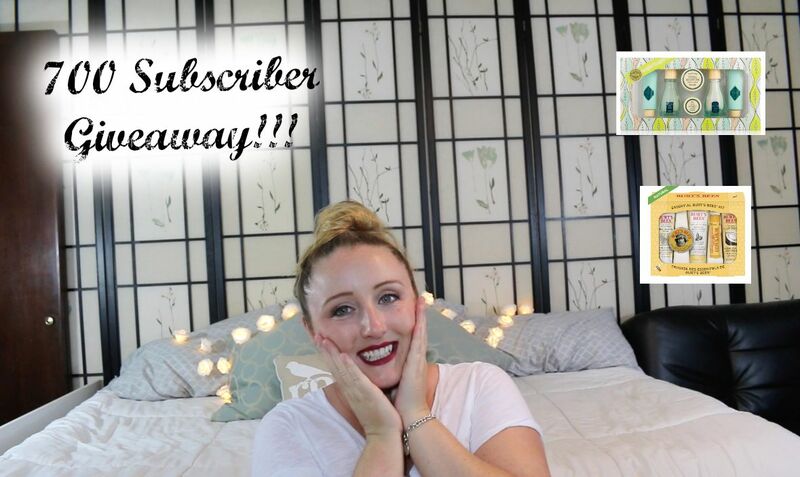 I cannot even tell you how happy and excited I am, I feel like I am finally doing something that I love and am really passionate and dedicated to, so as a way of saying thank you for your dedication to me and our little space in the big bad world aka “the internet” lol, I am doing the 700 Subscriber Giveaway. The only rule for this giveaway is that you are a subscriber to my youtube channel. Here is today’s Main Channel Video, and Daily Vlog! NYX Cosmetics Soft Matte Lip Cream Copenhagen .